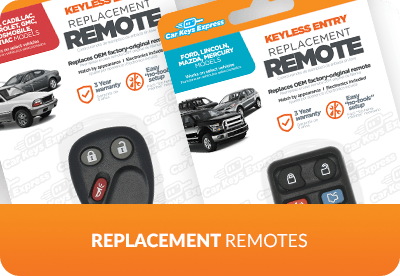 Our innovative products and services make us your "one-stop-shop" for key replacment. 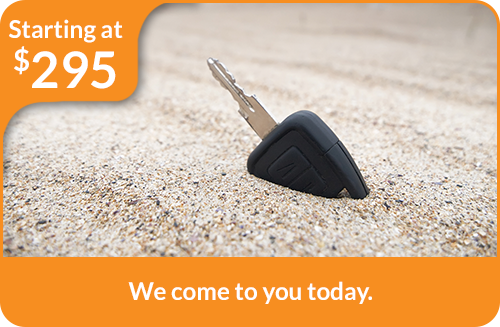 FULL SERVICE, ON-SITE KEY REPLACEMENT AT DISCOUNT PRICES. 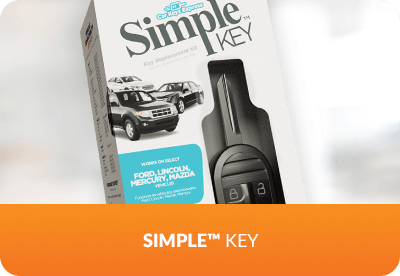 WITH THREE LEVELS OF SERVICE AND SIMPLE ONLINE SCHEDULING, WE’RE THE EASY WAY TO REPLACE CAR KEYS. 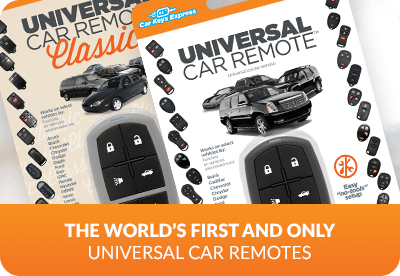 Do you have access to an existing key? 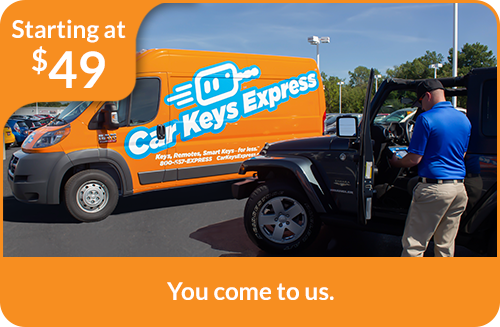 We’re Louisville locals' one-stop-shop for replacing and repairing keys and remotes—faster and for less. 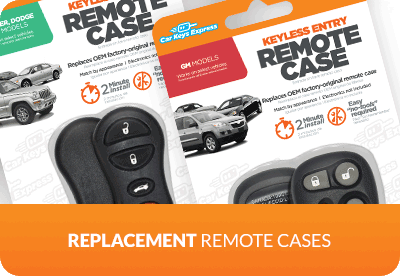 We have the guaranteed lowest prices—save up to 70% off OEM.